Key Difference: Both the words Check and Review are nouns, but the key difference is in the meanings of both the words. 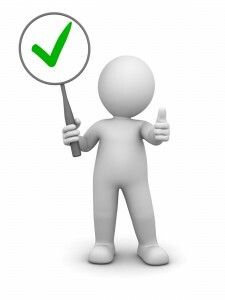 Check means looking for accuracy or inspecting a given standard, whereas Review is second or subsequent time reading the context or the content. to to put a check mark on. to verify by consulting on a source. A standard of inspecting or evaluating like in a test or an exam. The condition of being stopped or holding back, like for example kept my temper in check. To check over means to look over. The word when used as as adjective checked like for example, a checkered tie or verb checking for example, he is checking his watch for the third time. Check is a word that may not involve the kind of depth needed in “reviewing” of something, but thoroughly checking a particular thing. 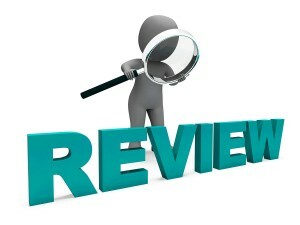 in legal terms, to review is to reassessment of the judicial review of the case or an event. Surveying available items like, The newspaper has published reviews of nearby restaurants. An opinion or an honest view like the for example, According to Nick's review the movie is average. Reviewing the fact for some corrections, editing like revising. According to Oxford dictionary, to review means a formal assessment of something in particular with the intention of instituting change if necessary. A report or an evaluation of a subject or past events. To review is to also looking through an already done task in search for certain thing and needs all the angles to be analyzed. To examine, investigate for accuracy or for quality. A reconsideration or an formal reassessment of a done work. Verify, reassess, reviewer, analysis, revise. To check the exam papers of the students. To review the report of certain year.